Tenuta Monolo — MFW Wine Co.
Tenuta Monolo is an eccentric little Italian story. 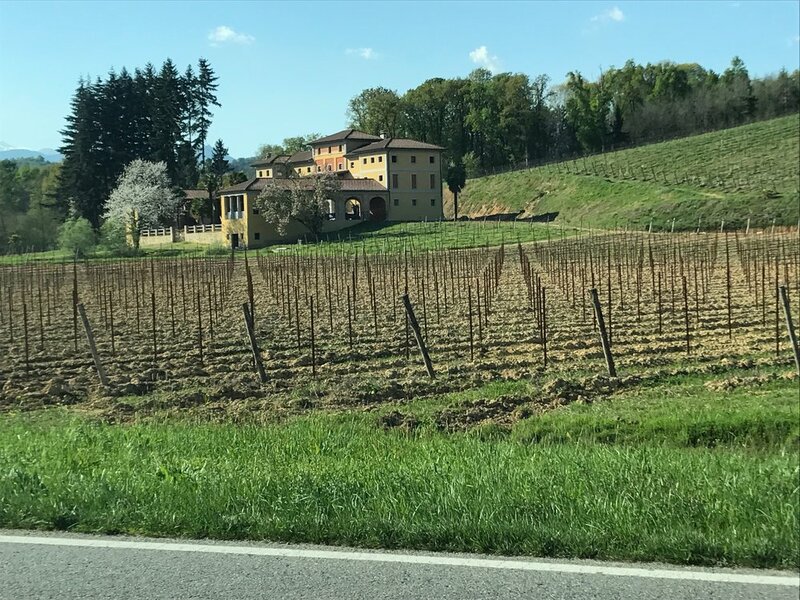 We’re in the Bramaterra growing area of Alto Piemonte, an area dear to our hearts, with its wild volcanic and marine soils, just north of Barolo at the base of the Alps. Here Nebbiolo is more harpsichord, rather than cello-Barolo in tone, with spicy notes from the additional varieties of Vespolina and Croatina. The cantina was once part of a villa that contained over 40,000 volumes of manuscripts and books on philosophy, classical music (especially Baroque and Renaissance), and art. Surrounded by 0.75ha of vineyards, the villa on the hill acted as the home for the eccentric musician Umberto Gilodi, and his lifelong friend and cellar master Orlando Cremonini. Gilodi was often called the ‘Padre di Bramaterra’ for his role in creating the Bramaterra DOC in 1979. Since he was the main voice and impetus in creating the DOC, he decided never to sell his wine so he wouldn’t have a conflict of interest with the other producers in the area. Thus, we have bottles of multiple vintages, directly from the cantina. We’ve acquired the entire cellar, with vintages from 1982 to 2004, as a way to give homage to these men, and also to fill in a missing piece of Bramaterra’s enological history – no other winery in Bramaterra has such a large stock of back vintages. The wines differ wildly from year to year, and they can be a bit (charmingly) rustic. They lived a simple life, all farming was organic. Gilodi was a meticulous note taker and we have his documents that attest to not using pesticides or herbicides in a time when most in that area were. Fermentation was in large wood botti, using native yeasts. 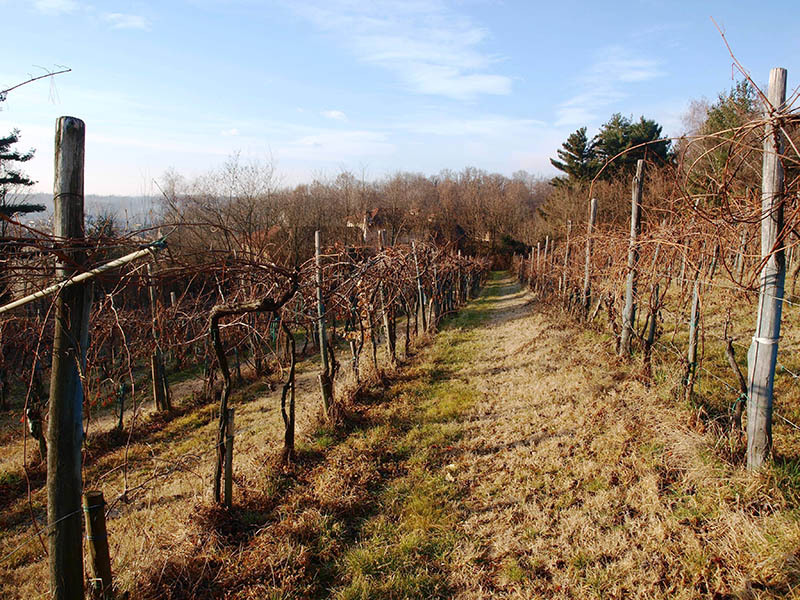 The vineyards, and so too probably the wines, were 60% Nebbiolo, 20% Croatina, 10 Vespolina, 10% Uva Rara. These are historic wines with lots of character and represent the first labeled Bramaterra bottles.